After a very challenging year, which ended with the postponement of the planned reverse merger between Compagnia Italiana di Navigazione and Moby, 2019 will be a key moment for the future of the Onorato-controlled company. As for the merger, “we are awaiting the court decision, but in any case the process of global coordination between the two companies will not be slowed down,” says Achille Onorato. “Moby and Tirrenia workforces are already matching the same standard and quality targets”. Achille Onorato, 32 years old and graduated in Economics and management at the Bocconi University in Milan, is Moby’s CEO since April 2016. He is actively committed at keeping costs under control, exploring new routes and businesses (in Sicily and in the Baltic region), facing competition (mainly in Sardinia) and trying to find new sources of revenue. 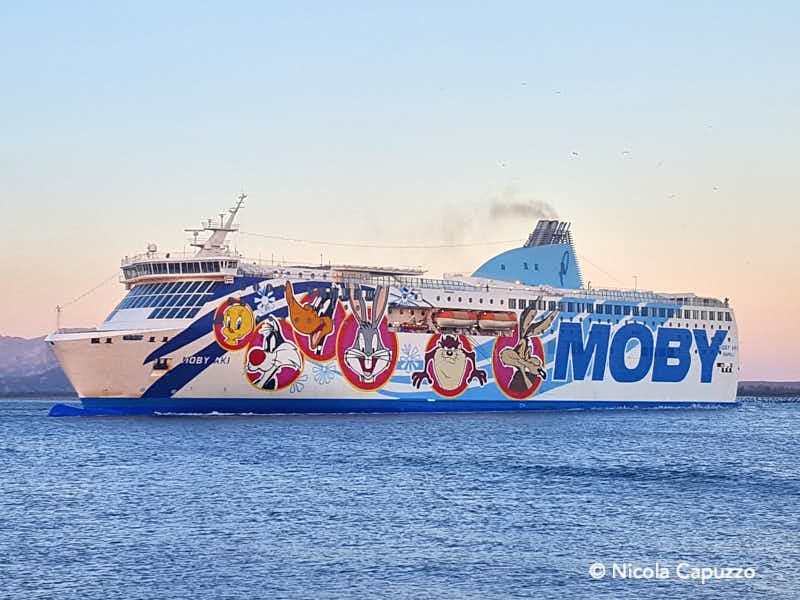 The Moby Group operates in the passengers and freight maritime transportation between mainland Italy and France and major and minor islands: Sardinia, Corsica, Sicily, Tuscan Archipelago, Tremiti Islands and Malta. Moreover, it operates in the sector of harbour, open water and rescue tugboats, manages the Olbia port operation, ground activities to support ferries’ operations in Livorno and monitor and manage the freight and passengers activities related to the port of Catania. More recently the group started operating in the cruises business in the Baltic region among the ports of St. Petersburg, Stockholm, Helsinki and Tallinn through the company St. Peter Line. “Consolidate new initiatives and continue to improve our service in order to offer the best on the market to our customers both in freight and passengers’ market” is Achille Onorato’s reply to the question about what will be Moby and Tirrenia’s business strategy for 2019. “Both our leading ferry companies operate in a highly competitive market and we expect in the next few months to maximize our results, especially as far as the start-up activities that we launched in 2018 is concerned,” he added. Among the mentioned start-ups, the maritime link between the port of Naples and Catania has been probably the most important, together with the other routes Italy mainland to Sicily and Malta for ro-ro freight traffic. “Recently Tirrenia scored an exceptional 35% increase in the total throughput to and from Sicily, thus confirming our ships made the Motorways of the Sea services possible and economically sustainable, even for medium and small sized haulage companies,” Achille Onorato underlined, further explaining that, “within this framework we are faithful to collect all positive results arising both from passenger ferries and ro-ro cargo vessels, then taking into consideration the consolidation process that we are leading in the logistic and port area”. 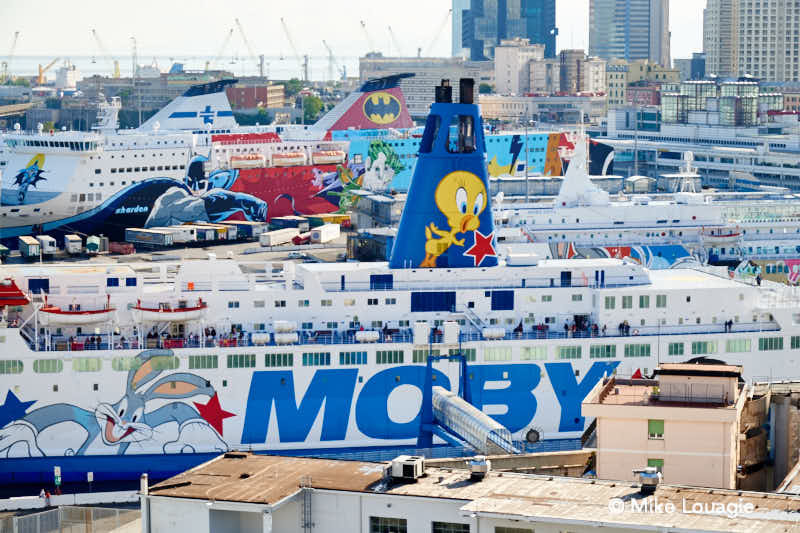 Moby group is indeed at the forefront in the ownership of port terminals in Olbia, Livorno, Catania and hopes to finalize important port and terminal agreement in other Italian ports in the near future. As far as new lines and investments are concerned, following the delivery of the newly-built ALF POLLAK recently completed by Flensburger Schiffbau-Gesellschaft (and long-time chartered out to DFDS to be deployed in the Med), the Milan-based group is now waiting for the second unit renamed MARIA GRAZIA ONORATO and set to be delivered in the first quarter of 2019. “This year we are also going to put in service one new tug boat” Moby’s CEO revealed. One year ago, the company ‘with the blue whale’ has also launched an ambitious plan to renovate the fleet with a series of new ships to be built in China. “We did confirm our 2 plus 2 cruise ferries ordered in China at Guangzhou Shipyard International. This order, made together with Grandi Navi Veloci, will put at the sea the biggest ro-pax in the world” the CEO of Moby highlighted, specifying that the first unit will arrive in three years time. They will be 64,000 GT units due to be built at the new Nansha shipyard of GSI and will have a freight intake of 3,765 lane metres and a capacity of 2,500 passengers. The concept design has been developed by OSK-ShipTech A/S and the four engines will give the ships a service speed of 23.5 knots. Although being built as LNG-ready, the ro-paxes will be equipped with scrubbers. Regarding any potential more closed partnership in the future with MSC Group (which fully controls Grandi Navi Veloci in Italy) both on the commercial and financial side, Onorato just commented that “there is a consolidated relationship of friendship since many years” between the two groups. In the short-term Moby’s view is to “consolidate existing routes but keeping always the eyes open in the market for being ready to catch opportunities”. According to Achille Onorato “the ferry market in the Mediterranean is far away from being stable and we are willing to take any occasion finalized at expanding our role in this area. At the same time we are keen to explore new possibilities in other shipping related activities and traffics, connected with growing market demand”. Bunker services and automotive logistics might be one of them according to what was written in the same letter sent to the employees at the end of 2018. “We expect within this year to see the results of the investments made and of those related to new start-up activities. Our financial forecasts are positive, and we boast about a convinced support of international financial organizations” the young CEO concluded. Moby group is currently implementing an action plan through the rationalization of routes and optimisation of fleet deployment, coupled with active management of the fleet, which has recently been valued more than EUR 1 billion. In 2019 the Milan-based group decided to close the Nice – Bastia route and, as a result of this decision, more than EUR 2 million in savings are expected, despite the positive commercial results, attracting more than 100,000 passengers last year. Recently another strategic decision has been taken by chartering out the newly-built vessel ALF POLLAK with its special technical features instead of operating it directly. 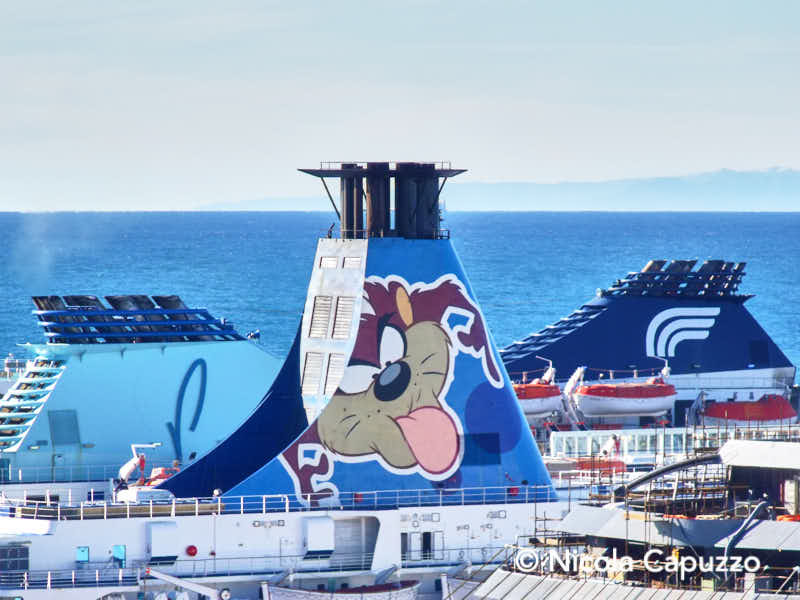 Other positive results are expected as a direct consequence of the merger between Moby and Tirrenia-Cin. Onorato Armatori is the parent company of the Moby, Tirrenia-CIN and Toremar. The Onorato Armatori Group is a leader in Italian maritime transport with a fleet of 47 ships (+ 17 tugs), 41,000 departures for 34 ports in the past year. Thanks to Moby Spl, the Group is present in the Baltic Sea. Established officially in 2015, Onorato Armatori has its roots in Italian maritime tradition. Beginning in 1880 with two sailing ships for transport between Sardinia and Naples, under the guidance of five generations of shipowners it has become one of the leading ferry operators. 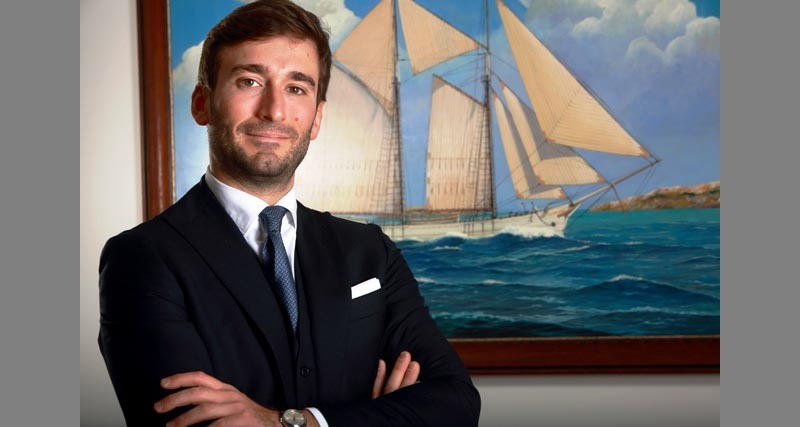 Present in Italy, France and Malta, Onorato Armatori ensures connections to Sicily, Sardinia, Corsica, France, Malta, the island of Elba and the Tuscan archipelago and the Tremiti Islands, operating in 34 ports. Sardinia has a strategic role in the company’s philosophy, with 4000 departures planned in 2018. The Onorato group also has a fleet of 17 latest generation tugs that provide services, including assistance for ship movement in ports and rescue, in 9 Italian ports. 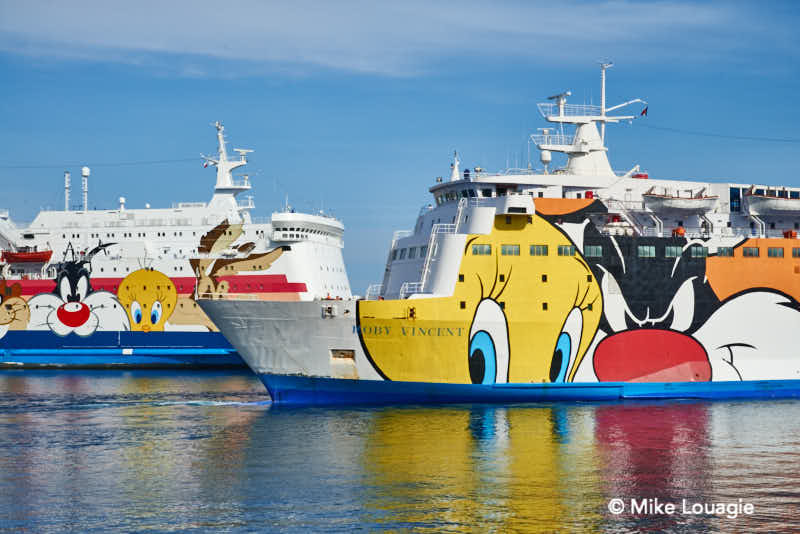 Through its subsidiary Sinergest, Moby manages the Isola Bianca maritime station in the port of Olbia. Through its subsidiary CPS Srl, Tirrenia-CIN works in the port of Catania, and in Livorno Moby manages Renzo Conti srl and the Terminal ro-ro Autostrade del Mare srl. Onorato Armatori S.p.A. has sales offices throughout the territory, a network of more than 25,000 travel agencies and tour operators in Italy and Europe and a website that is easy and intuitive to use.